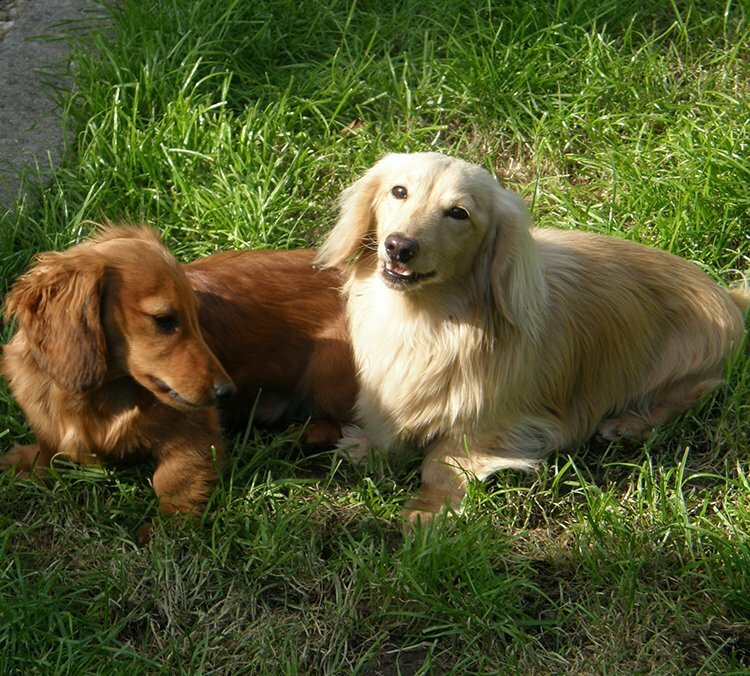 Why Home Boarding for your Dogs? 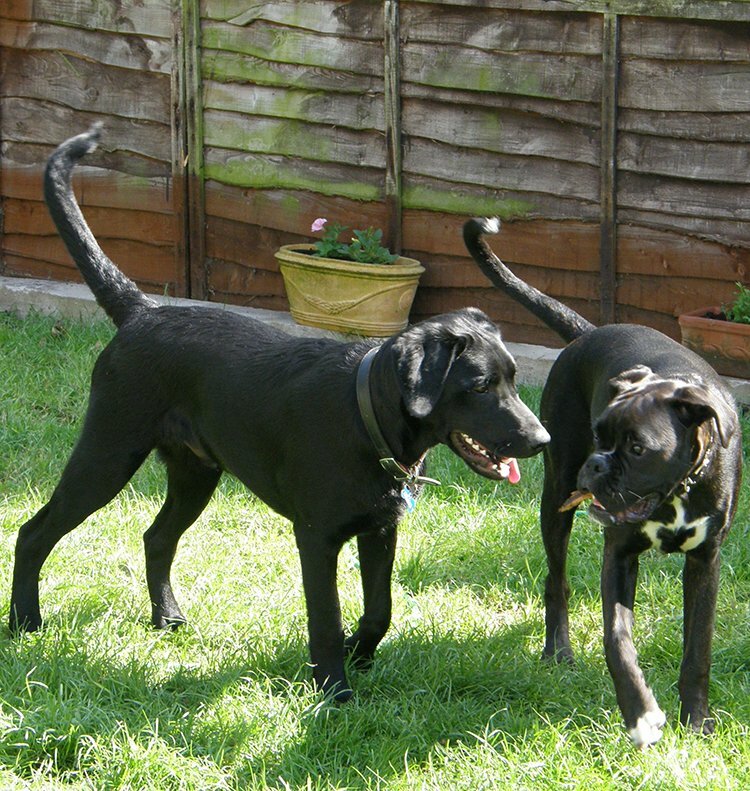 Creature Comforts Home Boarding is a complete alternative to kennels. Home boarding allows your dog to receive all the comforts they are familiar with that a caring and loving family brings. Your dog will stay in the home of a host family who will love and care for your dog(s) as their own. When you choose to board your dog with Creature Comforts, you can be sure that they too will enjoy a holiday while you enjoy yours, knowing your dog is in the very best hands. All of our guest dogs are treated, cared for and cherished as they would be in their own home. All of the dogs live and sleep inside and join in all daily activities and become a member of the family. You will complete a form prior to your dog(s) stay which means that we can provide you with that extra special service based on your dog(s) individual and specific needs. We put your dog first and make sure they are kept in a similar routine to their own at home to make them feel as secure and happy as possible. Boarding your dog in a home environment also means that for the dog(s) the transition of going to stay in a different place is much less stressful because they are staying in an environment that closely resembles the one you’ve built for them at home, one that they are used to and therefore they will settle into a loving home much quicker. You will always meet with the host family prior to the commencement of any booking. You can drop your dog off knowing that they will already have met their carer and will be familiar with the surroundings which all means that you can relax knowing that they will be having a wonderful time during their home stay with us.